Trellis, a cannabis inventory management software provider, said the weed-loving rapper’s venture capital firm is leading its latest $2-million seed round. 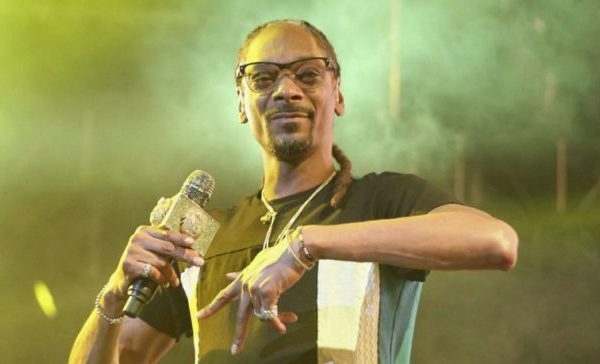 Rapper Snoop Dogg is investing in another Canadian cannabis venture. Toronto-based Trellis, a cannabis inventory management software provider, said Thursday the weed-loving rapper’s venture capital firm is leading its latest $2-million seed round. Snoop Dogg’s Casa Verde Capital invests in firms that support the cannabis industry but don’t directly touch marijuana. Pot Quiz: Which famous singer joins Snoop Dogg and Pharrell in their new weed song?